An all-round exceptional athlete, Justine Bouchard has distinguished herself in the sport of wrestling. In her seventeen year amateur wrestling career, that started in Wetaskiwin when she was twelve, Justine has amassed an amazing record. Besides twenty-six provincial gold medals, Justine has won sixteen National Titles. She has won those championships at every level starting with the Under 16 age group and progressing to the Senior Level as well as at the Canadian University Championships (CIS). Additionally, Justine has been the University World Champion, the Commonwealth Games Champion, and has won the gold at the Pam Am championships. Justine has also been on Canada’s World Team, three times as a Junior team member and eight times as a Senior Competitor. In 2012 she was an alternate on the Canada Olympic Team. Her incredible competitive resume makes her more than deserving of being inducted into the Wetaskiwin & County Sports Hall of Fame. Justine started wrestling in 1998 at Queen Elizabeth Jr. High when she was in grade seven. In her second year of wrestling, she captured the gold medal at the Alberta Winter Games (2000). 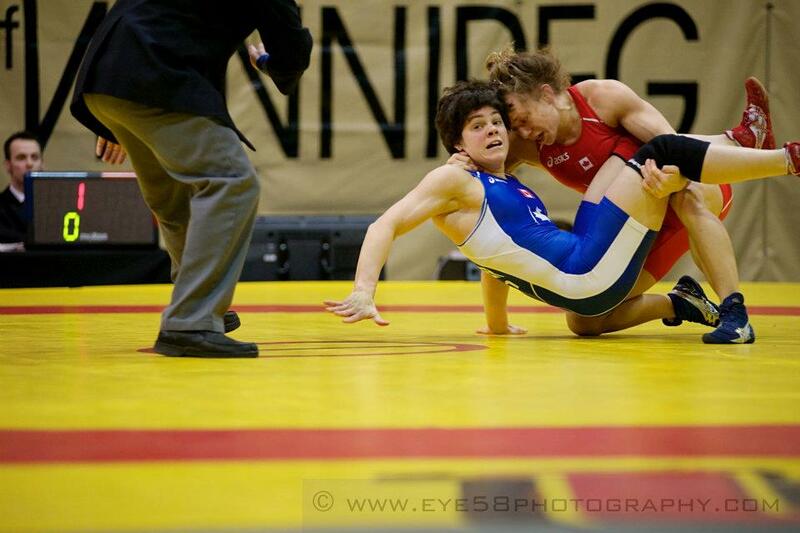 Justine won her first National Wrestling Championship when she was fifteen and in grade nine. By the time she graduated from High School, Justine had won four national titles, two at the Cadet level (under 16), one at the Juvenile Level (under 18) and one at the Junior Level (under 20). Throughout her junior and senior high school years Justine also found the time to compete in other sports including soccer, swimming, football, as well as track and field. No wonder that Justine was named Wetaskiwin Composite High School’s Female Athlete of the Year in 2004, her grade twelve year. After high school Justine attended the University of Calgary and became a valuable member of the women’s wrestling team (2004-2009). In her five year university career, she was the CanWest Conference Champion four times and the silver medalist once. At the CIS National Championships she was gold medalist three times, silver medalist once and bronze medalist once. The pinnacle of her University wrestling career came in 2008. Competing in Greece for Canada, Justine won the University World Championship. Justine also competed at the National Championships during her years at the U of C and she won three championships at the Junior Level (under 20) and two at the Senior Level. Those championships qualified her for berths on the respective Junior and Senior Canadian World Teams that competed at the World Championships. After graduating from university in 2009, Justine continued wrestling until her retirement in 2015. As a Senior Wrestler she won five more National Championships for a total of sixteen National Titles, an impressive record. At the 2011 Canadian Championships Justine was named the Most Outstanding Wrestler, an acknowledgement of her ability and success. As a senior competitor for Canada on the world stage Justine was twice a Senior World Bronze Medalist (2009 and 2012). Another significant accomplishment of Justine’s occurred when she captured the gold medal at the Commonwealth Games in 2010. More achievements came in the Pan Am Championships where Justine won a silver medal 2011, a Bronze Medal in 2012 and a Gold Medal in 2013. The consummation of Justine’s wrestling career was being named an alternate for the 2012 Canadian Olympic team in the London Olympics. All in all a career to be extremely proud of! For her achievements and ability Justine was rewarded with the with the Bob McLeod Scholarship (2005) and the Jimmy Condon Scholarships (2004-2009). She was also a CANfund athlete and an Investors Group recipient. 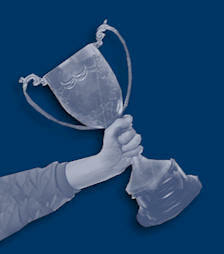 These awards require that you keep up with your grade point average as well as show exceptional achievement in your sport. Justine has also done some coaching and clinics to pass on her skills to younger wrestlers and aspires to do more in the future. As a world class wrestler, Justine has brought recognition to herself, her family, her community, her province and her country. To compete at the highest level in her sport required hours of practice, many sacrifices, much determination and dedication as well as an inborn athletic talent. Because of these attributes and her accomplishments Justine is indeed a role model for the young people of Wetaskiwin. It is an honour to induct her into the Wetaskiwin & County Sports Hall of Fame.